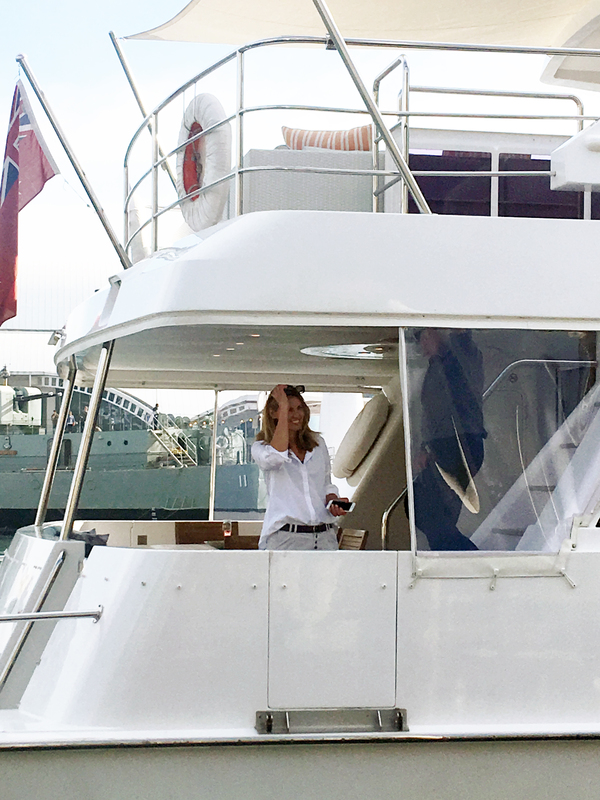 ‘Serpent Sting’ launches in sublime, sunny Sydney! Toni Grant‘s way with storytelling; full of heart, intrigue, adventure and edge-of-your-seat excitement is back to dare you to try and convince yourself that this will be the last ‘just one more chapter…’ in the follow-up to 2017’s Serpent Song with the latest in her gripping Serpent Series, Serpent Sting! 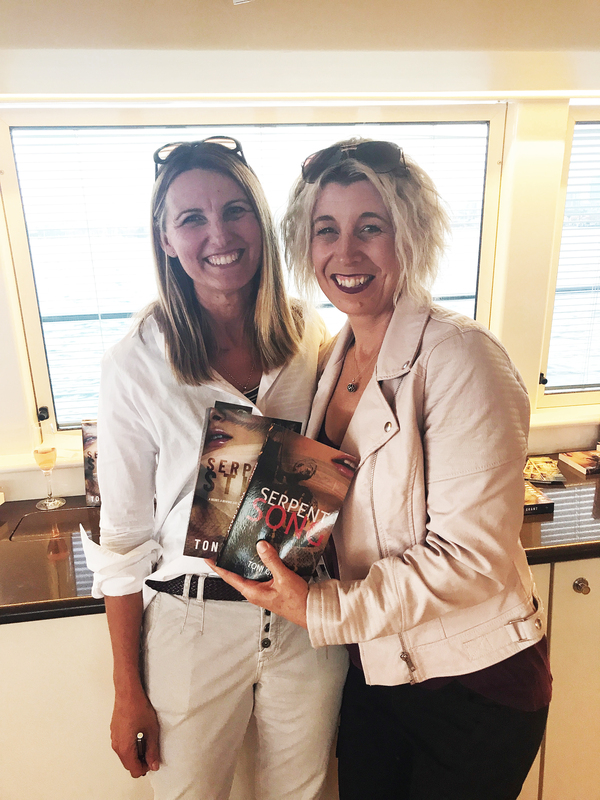 Toni Grant (left) with Kim Grant (Toni’s sister-in-law, right) who is very excited to have Serpent Song and its next instalment, Serpent Sting! 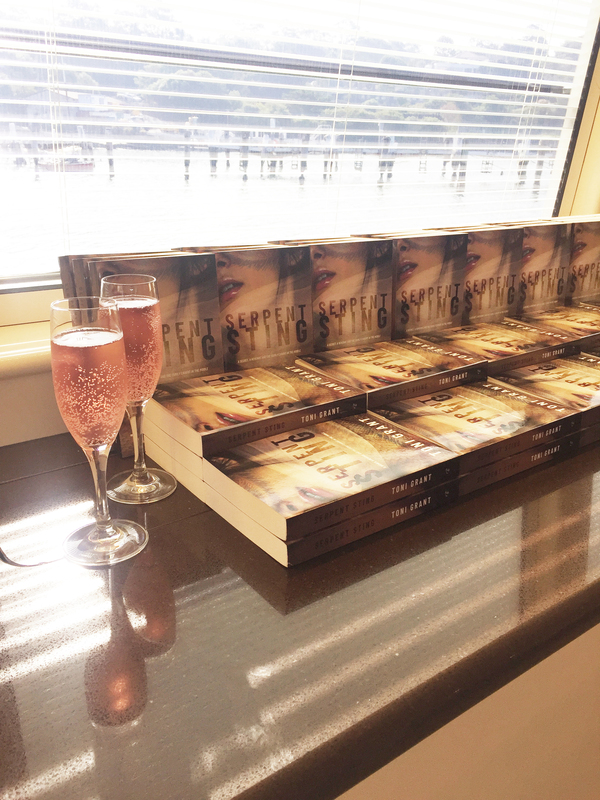 Copies of Serpent Sting ready to be snapped up after the launch speech by Catherine McKenna, Toni Grant’s best friend of 31 years. 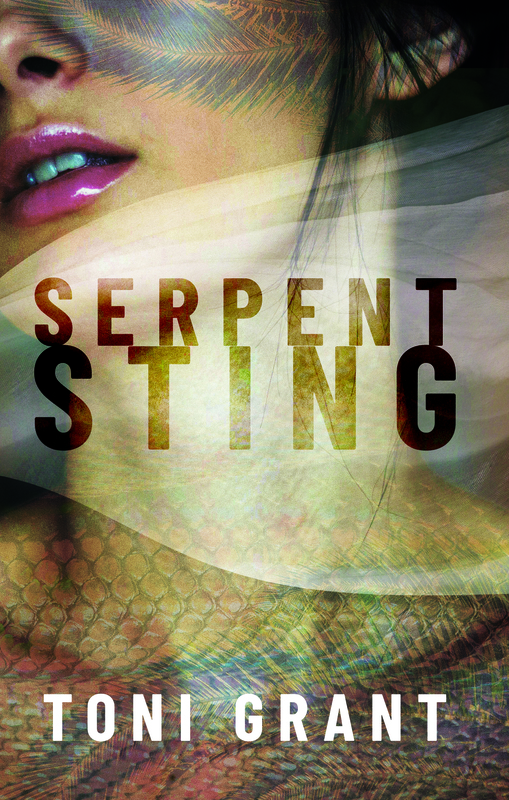 If you haven’t gotten your copies of Serpent Song or Serpent Sting don’t fret! They’re available at all good bookstores and also can be ordered direct by contacting markzocchi@brolgapublishing.com.au. 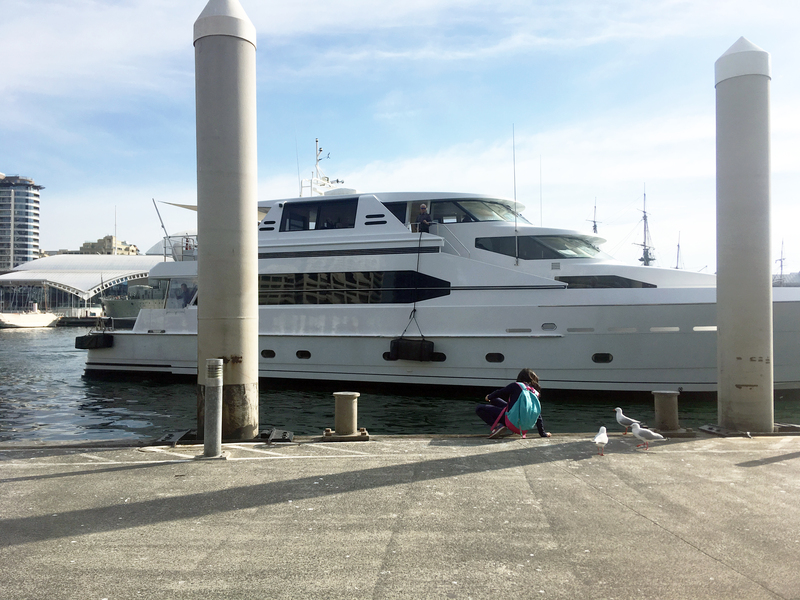 This entry was posted in Book Launches, Features, News by Admin Brolga Publishing. Bookmark the permalink.